Quick post again here, as I’m up to my eyes in Canadian Music Week and SXSW planning and executing. While on break, I checked a couple trusted sites and found these two little pieces of awesome. 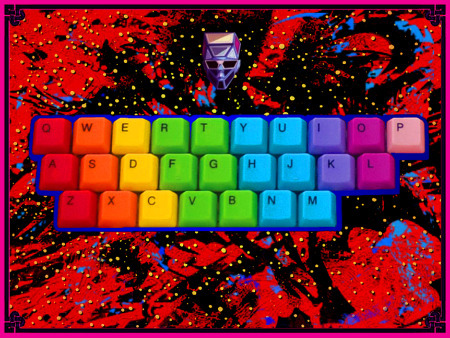 First off, a Daft Keyboard. Pretty cool, I had a crazy beat going here in the office with ‘I’, ‘K’ and ‘H’. Thanks Blue Clover for the tip. 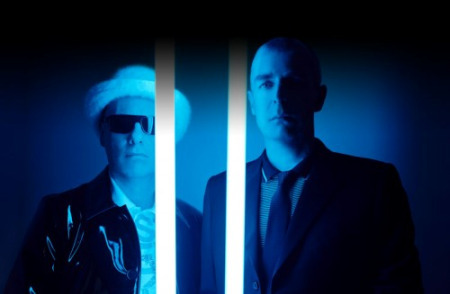 Also, from Pasta Primavera, check out the Pet Shop Boys remixing MGMT‘s ‘Kids‘ (download it here). As I am now totally sick of the original, I might settle on this version as the one I’ll throw on when I want the ladies to dance. Best yet, open both of these in your browser, hit the keys and remix the remix. If that makes sense.